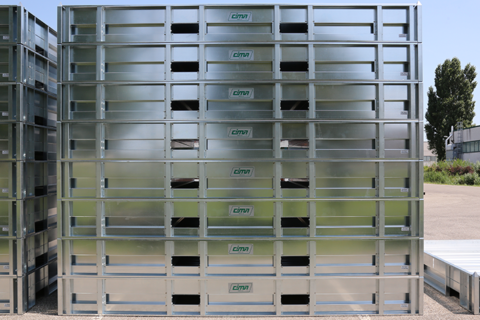 One of the particulars of the CIMA Case is being 100% reusable and recyclable. 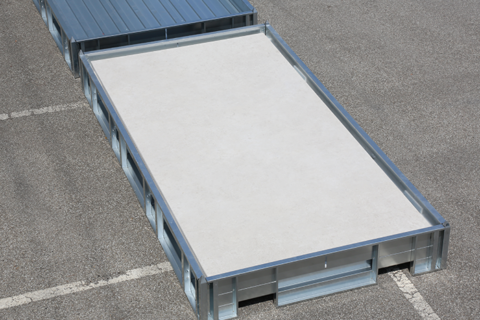 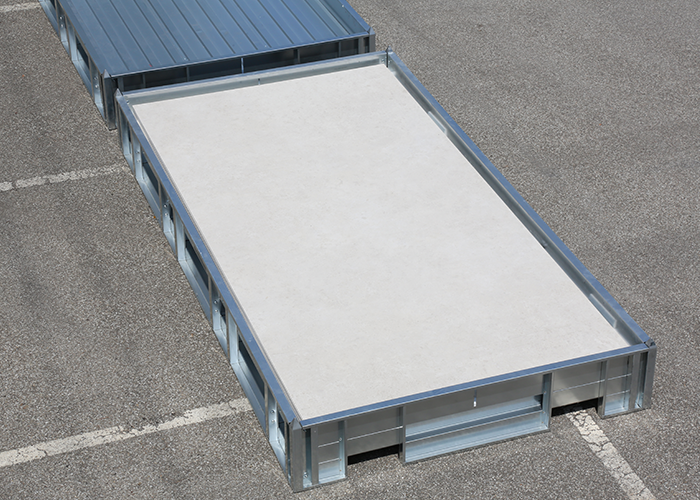 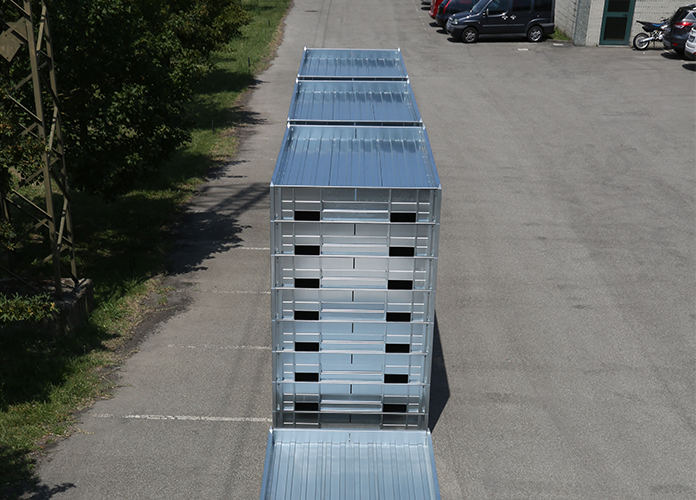 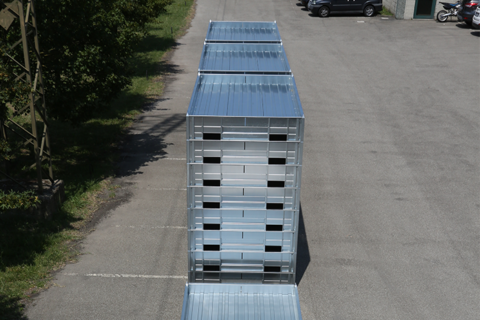 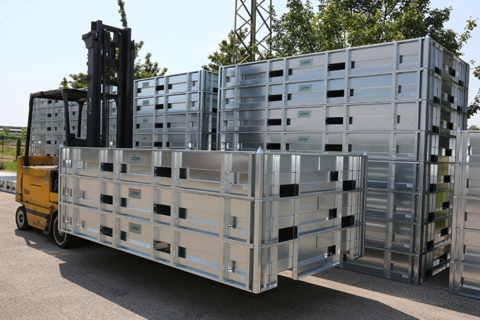 It is reusable because it can be used for multiple cycles of transport and handling, almost endlessly, thanks to its composition in galvanized iron, not affected by fungi and microorganisms, therefore not prone to deterioration over time. 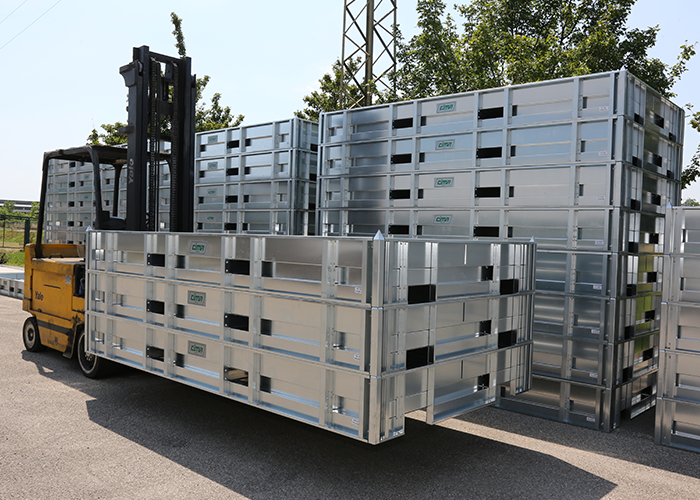 Moreover, thanks to its careful design it can be disassembled and easily assembled later for a new cycle of use. 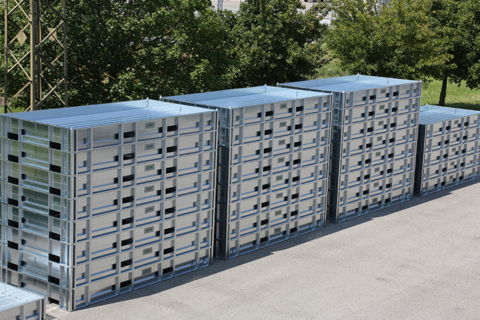 economic terms: the impossibility to use traditional wood systems more than once, requires supporting additional disposal charges in addition to having to continually find raw material for each new storage and handling operation. 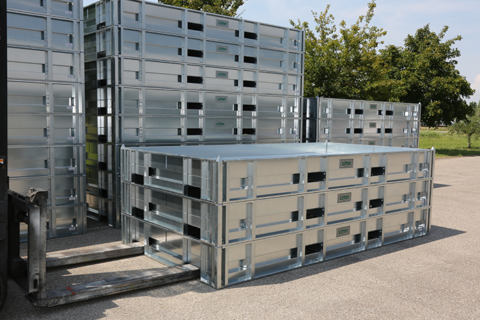 The CIMA case instead offers, as an alternative to its reuse, the possibility to sell all the material of which it is composed, thus obtaining an additional return on its initial purchase. 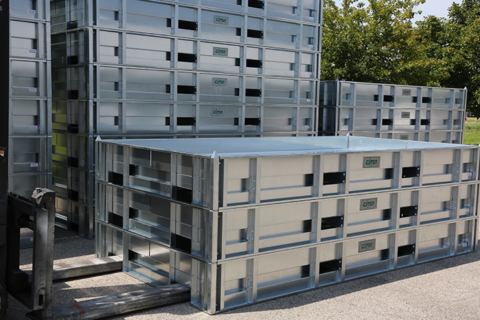 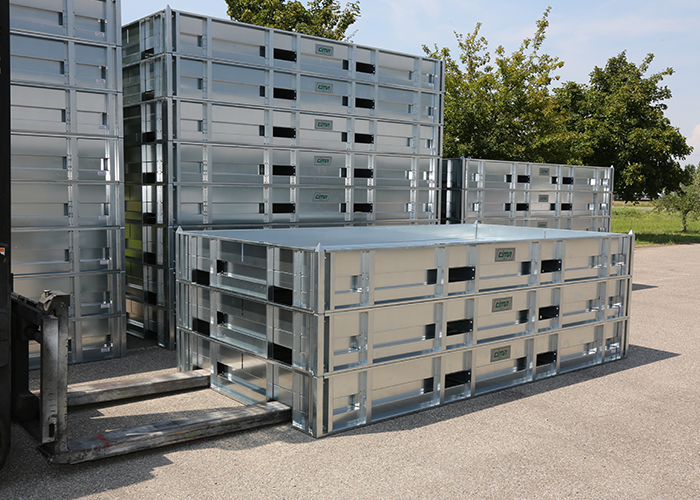 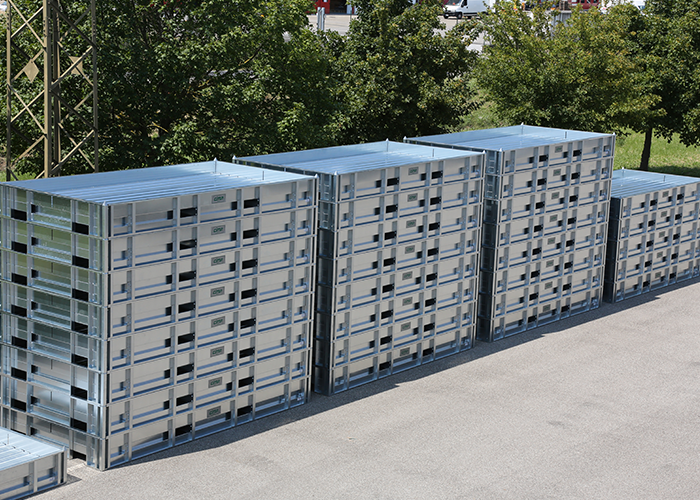 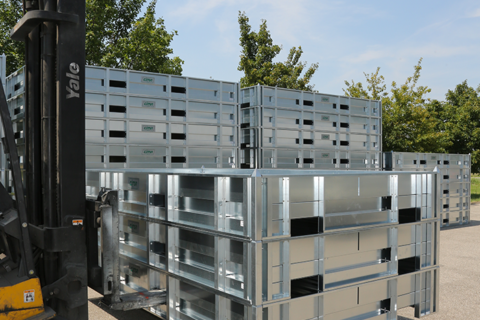 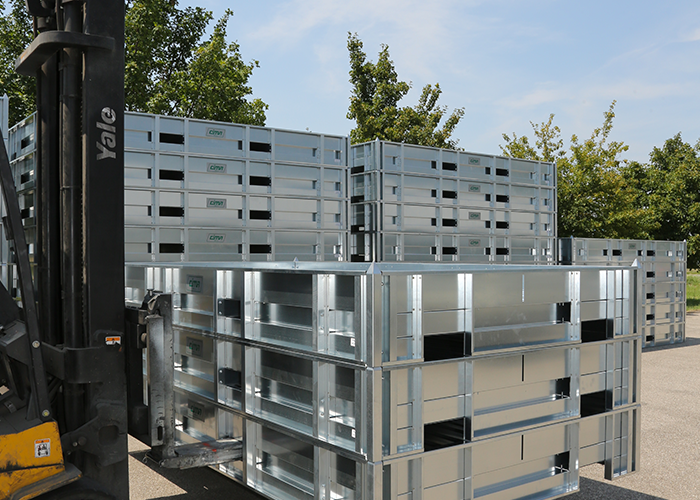 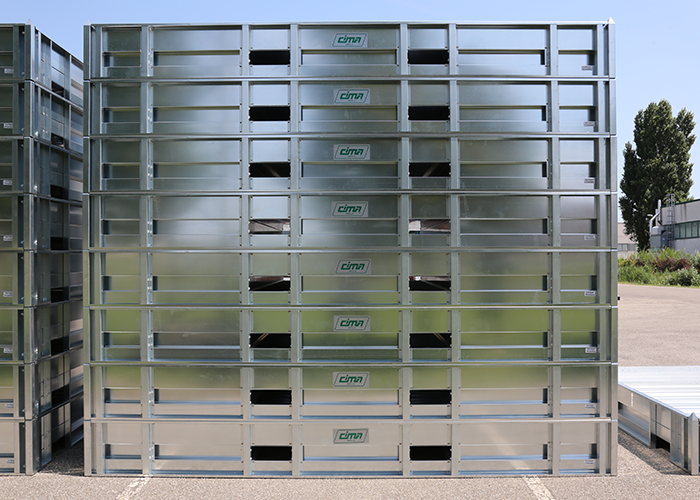 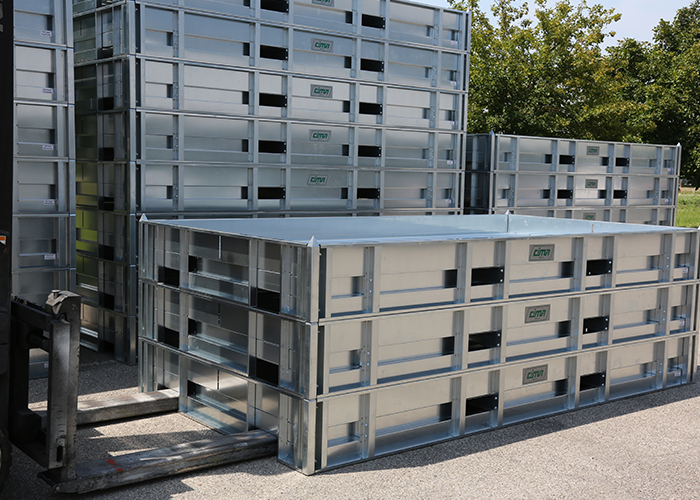 The added value of the GALVANIZED CASE is precisely its low environmental impact, a Green and eco-friendly as well as economically advantageous choice compared to traditional systems, thus allowing the depreciation of costs and a considerable short-term savings.